Lynn Kelly Horse Transporters has built up a reputation for patience, understanding and professionalism when handling and transporting horses and ponies of all sizes (even donkeys!). 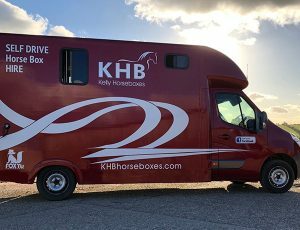 After many great years serving the equine community in Dorset, Hampshire and Wiltshire, Lynn has moved on from her Transport Services to help in the family business KHB Horseboxes, where she provides a much needed role liaising with customers, taking lorries for their MOT’s, and generally keeping the business flowing. Even though Lynn is no longer providing transport herself, their business is still providing a transport service in the form of SELF DRIVE HIRE! 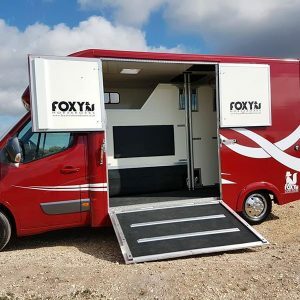 So now you can hire their lovely Foxy Twin Horsebox to drive your own precious cargo. Of course Lynn will still be available to provide Loading training either on a 121 basis or for demos at yards etc.